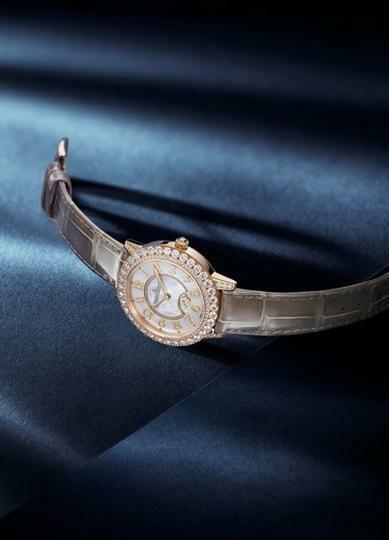 Prestigious highlights are to be seen at SIHH in Geneva at the start of the year, with technically and stylistically impressive innovations presented across the board. 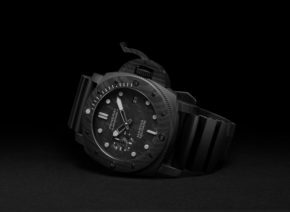 Thematically speaking, the well known watch manufactures are focussing on their strengths and presenting men’s and women’s collections that reflect these strengths. 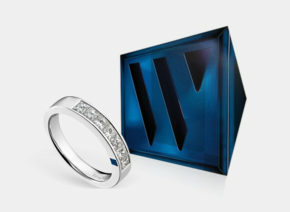 The “heritage” theme remains strong in 2019. 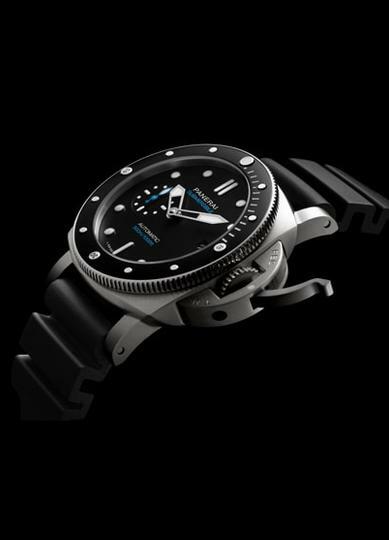 The current models have been brought into line with contemporary standards in terms of case size and are fitted with specially developed manufacture calibers. 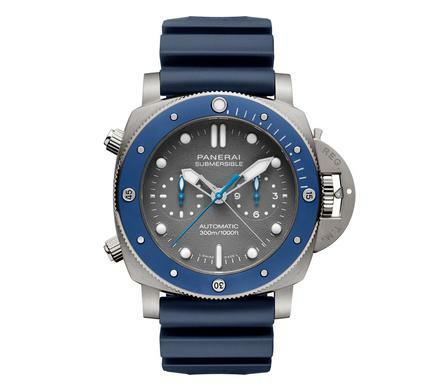 New combinations of materials are also used, making sporty watches lighter and significantly more comfortable to wear. 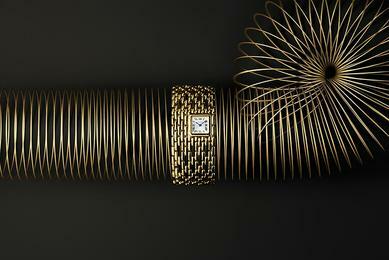 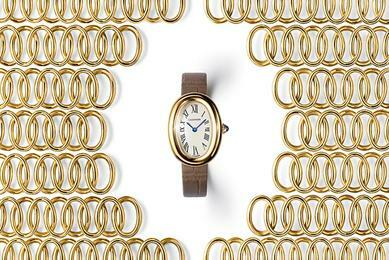 Cartier has been drawing on the rich treasures of its brand history. 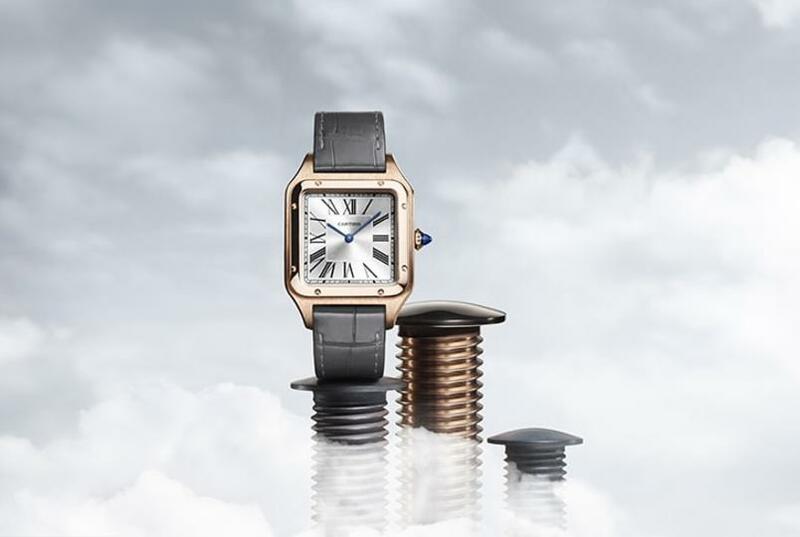 The Cartier Santos was a pioneering model when it was first presented. 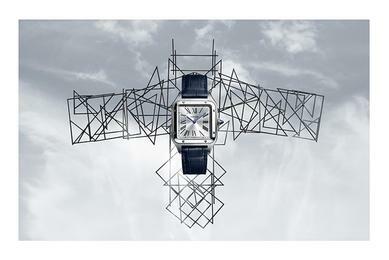 The new model variants are symbols of contemporary stylistic possibilities, yet at the same time significant features of the original are retained. 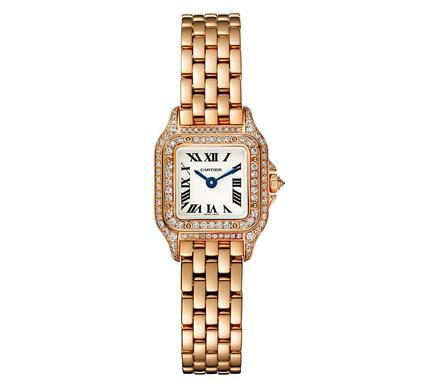 With a case size of 28 mm x 28 mm, this classic model is comfortable to wear. 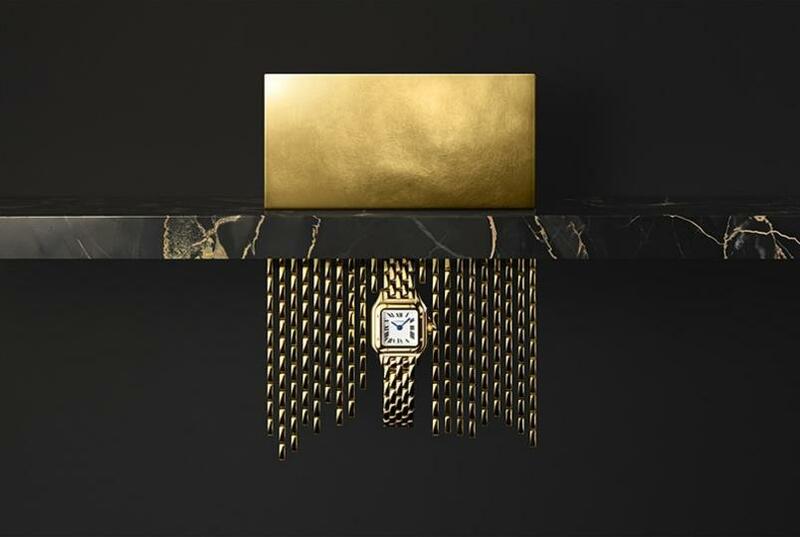 Elegance in wear is also promised by another model icon from the house of Cartier: the Panthère de Cartier in 18 karat red, white or yellow gold is an item of jewellery just as much as a watch. 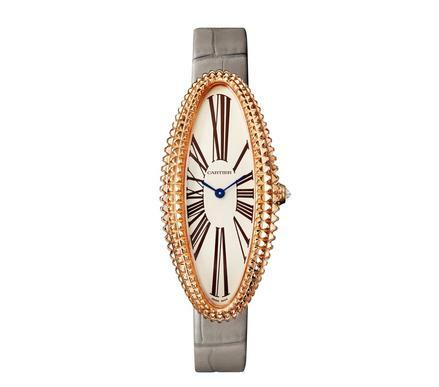 This beautifully designed classic is also fascinating as a strikingly elegant cuff watch. 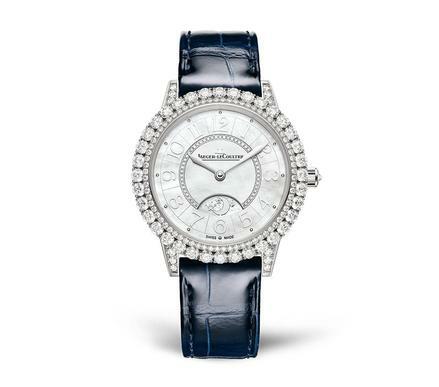 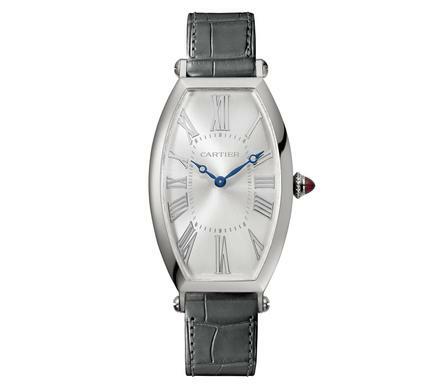 The Cartier Privé Tonneau Collection also offers something special. 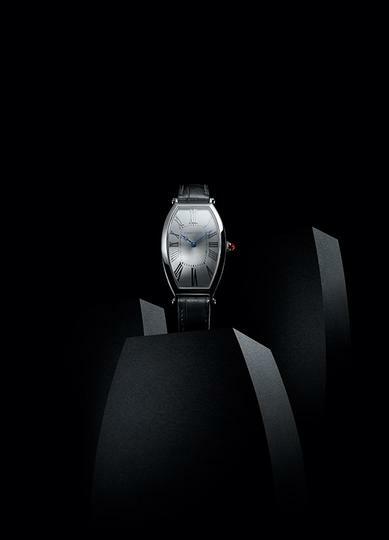 First presented in 1906, it belongs to the same period as the legendary Santos by Cartier from 1904. 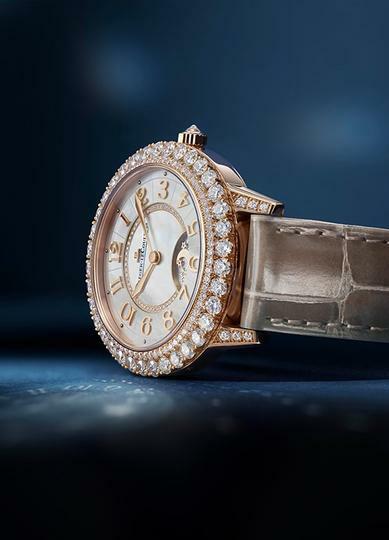 The model version in 18 karat red gold carries the unmistakeable Cabochon ruby on the crown and is fitted with the 1917 MC manual winding manufacture caliber. 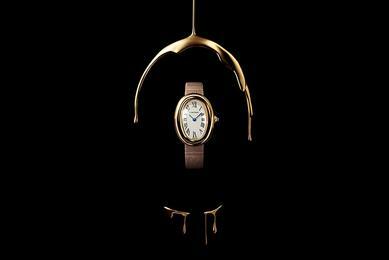 And yet another icon from the house of Cartier is seeing a renaissance in 2019: the Baignoire by Cartier in its timelessly chic form was a favourite of Romy Schneider and Catherine Deneuve. 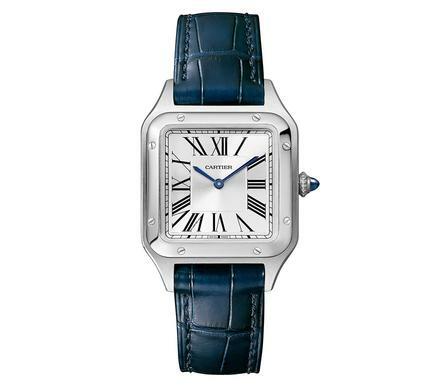 This watch demonstrates once again the genius of its designer Louis Cartier. 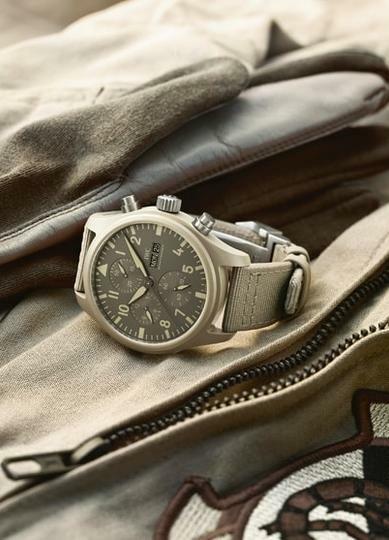 IWC is very much focussed on its own history in 2019, specifically in the field of the pilot’s watch. 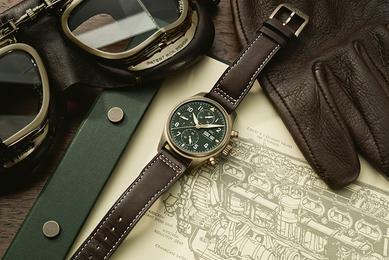 IWC has been one of the leaders in this field since 1936. 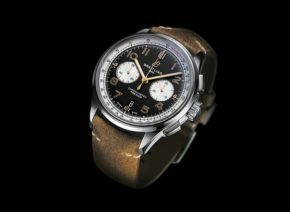 From that time onwards the chronographs from Schaffhausen have been the equal of on-board instruments in terms of precision and reliability. 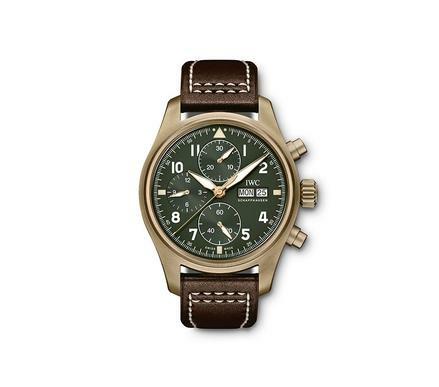 The Pilot´s Watch Chronograph Spitfire in a stylish retro look, with a 41 mm bronze case and olive-green dial, is dedicated to the legendary fighter pilots of the Royal Air Force. 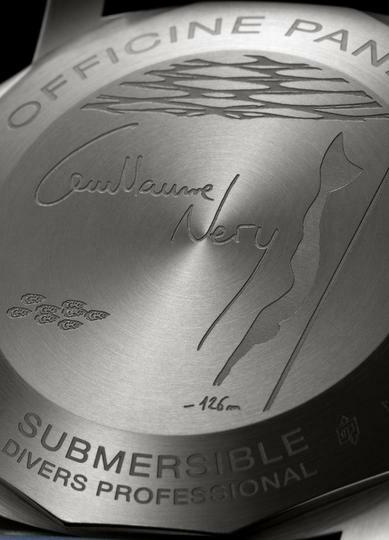 The 69380 automatic manufacture caliber is reliably protected from magnetic fields by a soft iron inner case. 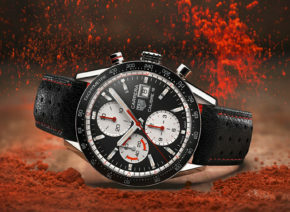 The date and day of the week display complete this beautifully designed chronograph. 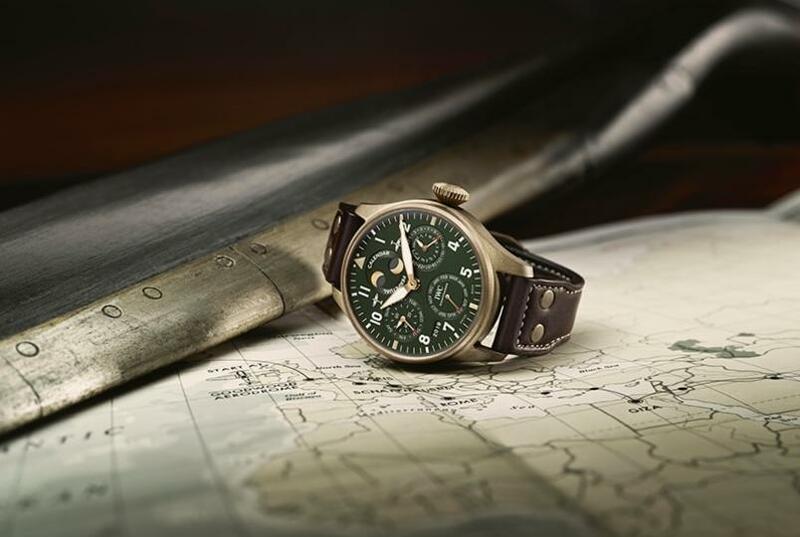 With the Pilot’s Watch Timezoner Spitfire Edition «The Longest Flight» GMT model, produced in a limited edition of 250 and with a case diameter of 46 mm, a second time zone can be set via the rotating bezel. 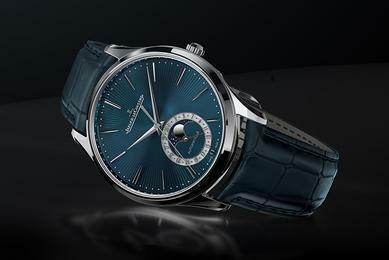 The 82760 automatic manufacture caliber has a power reserve of 60 hours. 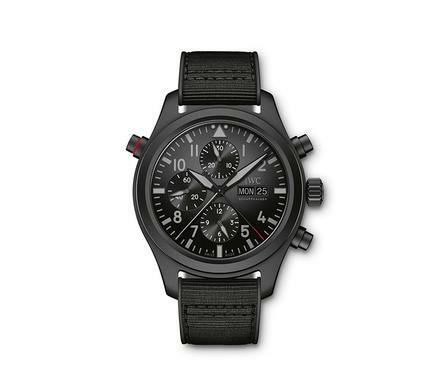 With the Pilot’s Watch Double Chronograph Top Gun Ceratanium, however, IWC focuses entirely on black: the specially developed matte black case material ceratanium, a composite of ceramic and titanium, is used for the first time here, protecting the caliber in its soft iron case. 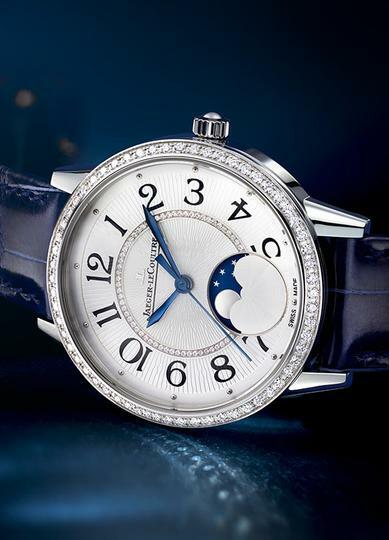 Perhaps the 50-year anniversary of the moon landing has inspired Jaeger-LeCoultre to present special models with a moon phase in 2019. 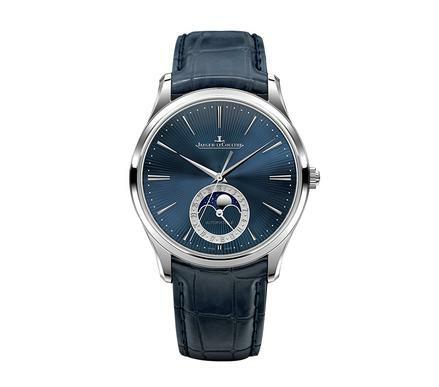 The Master Ultra Thin Moon Enamel in 18 karat white gold with a case diameter of 39 mm, produced in a limited edition of 100, has newly designed hour-markers and conceals the 925/2 automatic manufacture caliber. 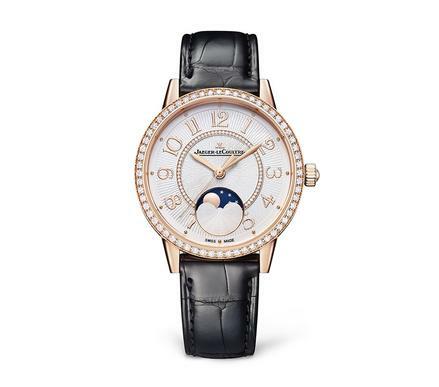 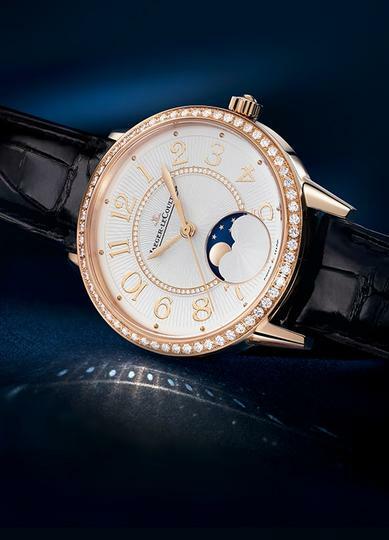 For women, Jaeger-LeCoultre presents the Rendez-Vous Moon in stainless steel or 18 karat red gold with a diameter of 34 mm, demonstrating not only the company’s watchmaking skills but also its supreme artistry and craftsmanship. 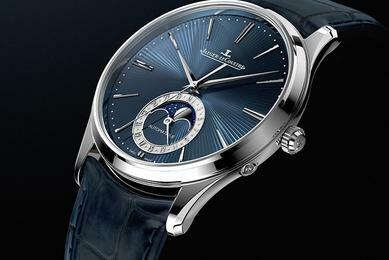 Beneath the guilloche dial with its moon phase display ticks the manufacture’s own 925A/1 automatic caliber with 40 hours power reserve. 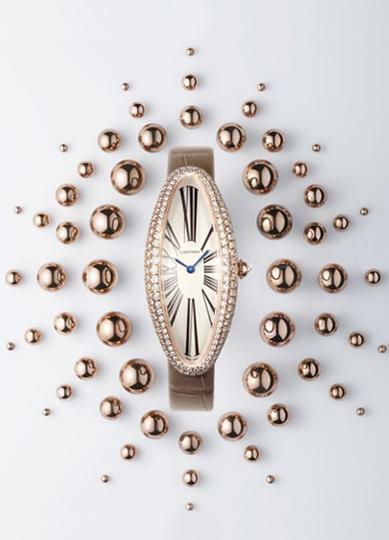 These specially brilliant versions are to be found in the new Rendez-Vous Jewellery models. 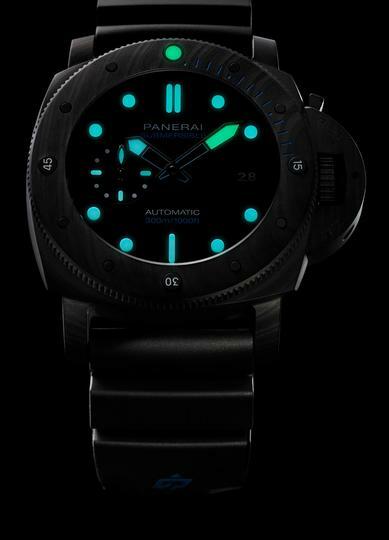 Panerai has expanded its collection of professional diver’s watches to include two Panerai Submersible – 42mm models, fitted with a ceramic bezel in black or blue. 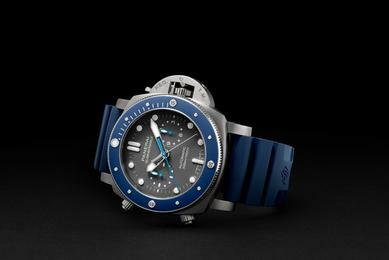 The latter version also has a shark-grey dial. 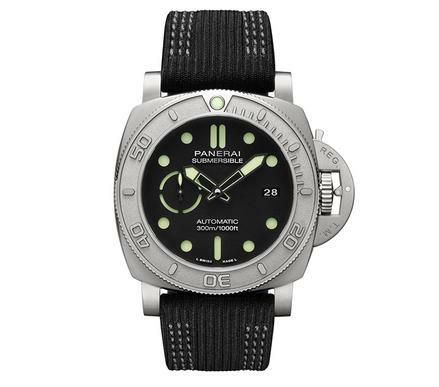 The sporty character of these models, which are water-resistant up to 30 bar (300 m) and have a comfortable case size of 42 mm, is clearly evident at first glance. 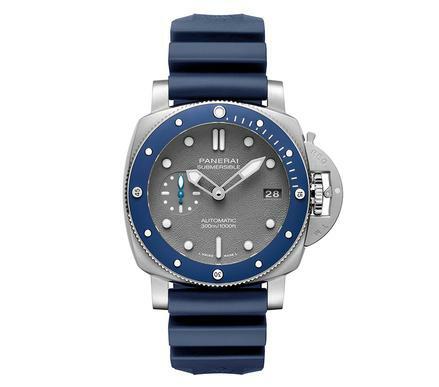 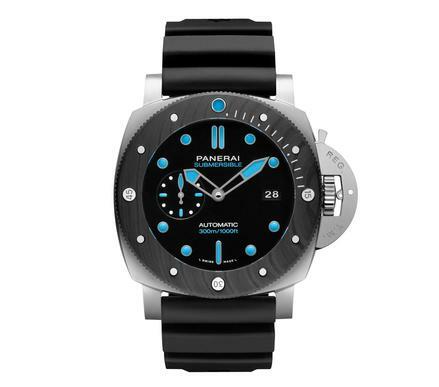 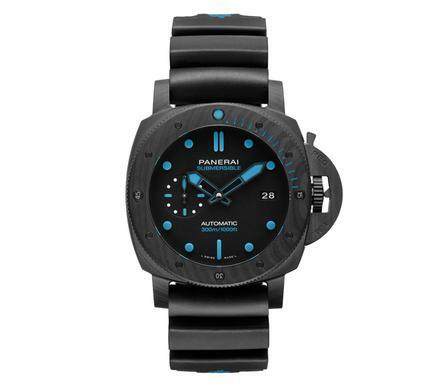 The diver’s watches also include the Panerai Submersible Carbotech™ model with case size of 42 mm. 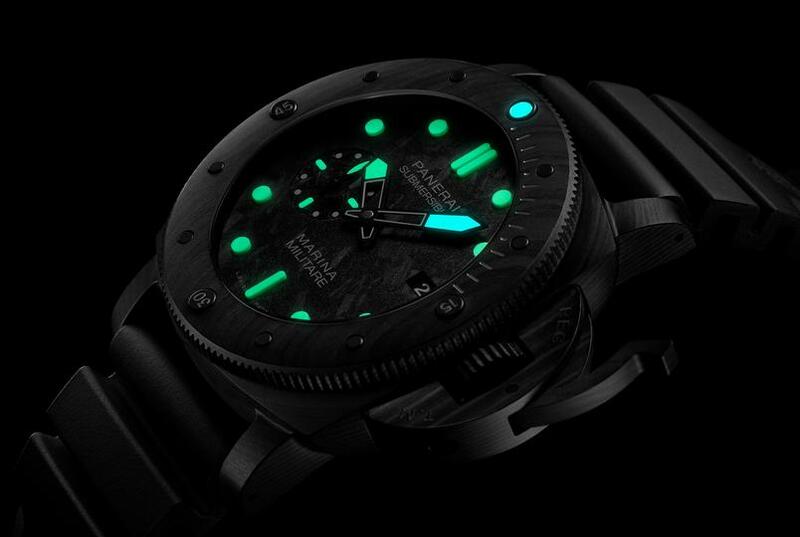 The light and highly stable high-tech carbon case with titanium back is corrosion-resistant and water-resistant up to 30 bar. 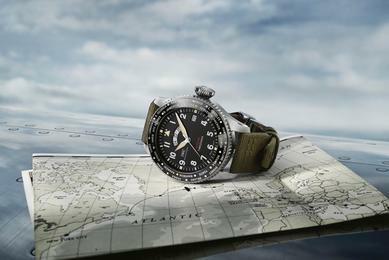 Inside, the OP XXXIV automatic caliber reliably performs its duties. 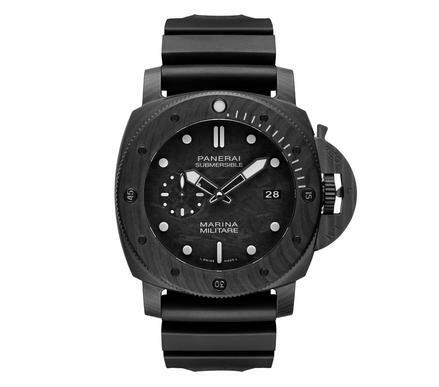 The Panerai Submersible Marina Militare Carbotech™ – 47mm, which also belongs to the “diver’s watch” family, is dedicated to the historic partnership with the Italian Navy. 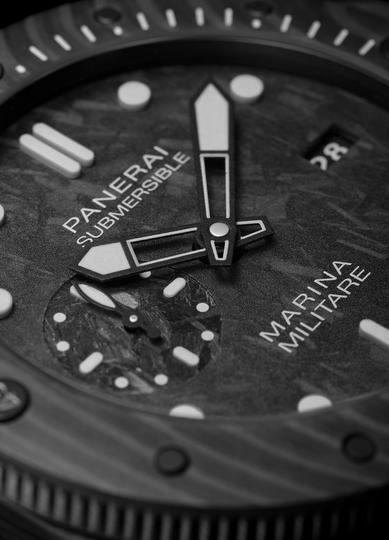 The Carbotech™ case holds the P.9010 manufacture caliber with three days power reserve. 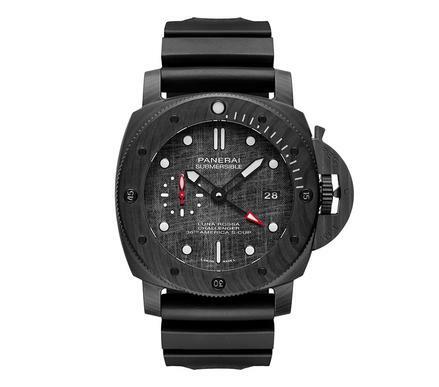 The carbon dial emphasises the special character of this new model. 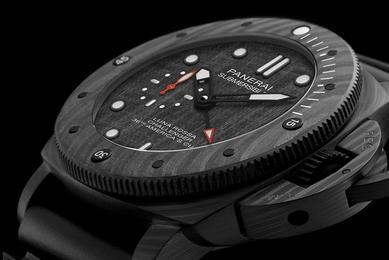 Additional special innovations in 2019 are the Panerai Submersible BMG-Tech™, Panerai Submersible Chrono Guillaume Néry Edition, Panerai Submersible Mike Horn Edition and Panerai Submersible Luna Rossa. 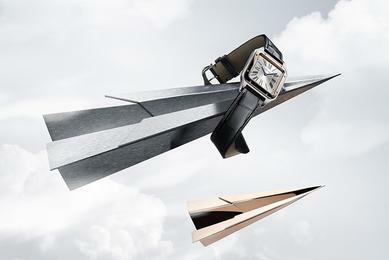 SIHH therefore offers a multitude of stylish watches to start the year, both sporty and elegant, which are sure to create a great deal of interest. 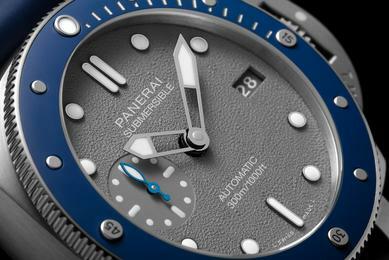 Leading watch manufactures are once again providing impressive and convincing proof of their performance capability.